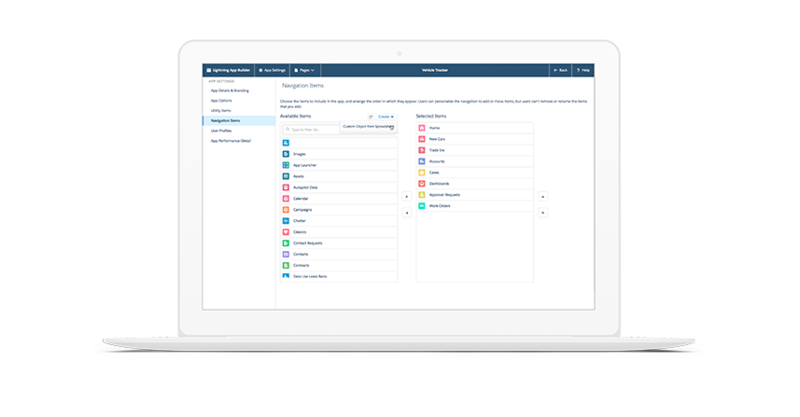 Get more out of your Salesforce with all-new features in the Lightning Platform, here in the Winter ’19 Release. Easily create apps, then embed business logic and intelligence for better performance. 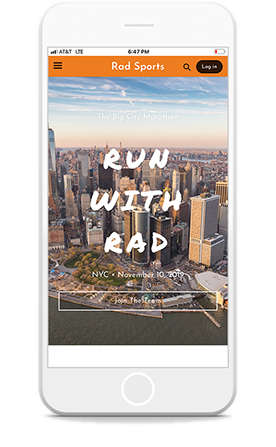 Salesforce Mobile Publisher lets you design custom mobile apps with prebuilt components, then seamlessly publish them to the iOS App Store or Google Play. Go from spreadsheet to app in just a few clicks. 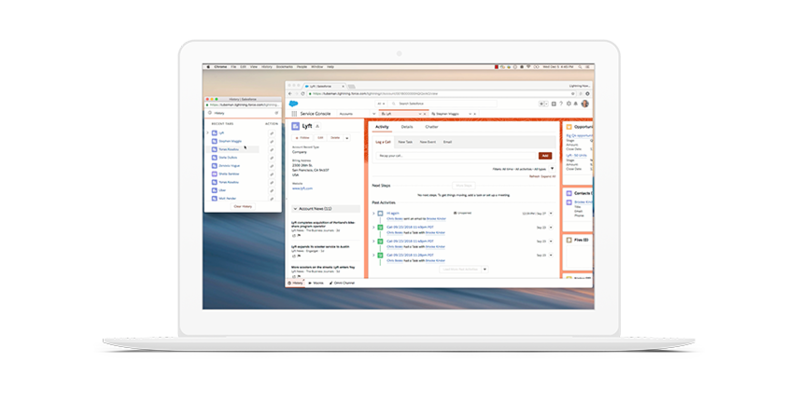 Boost productivity by easily turning documents — such as Microsoft Excel, Google Sheets, Quip Spreadsheets, and comma-separated value (.csv) files — into modern, cloud-based apps. 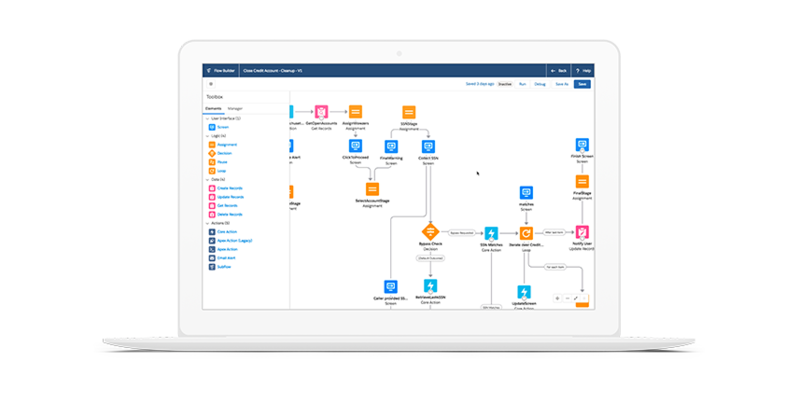 Automate business process flows easily with our new low-code front-end technology. 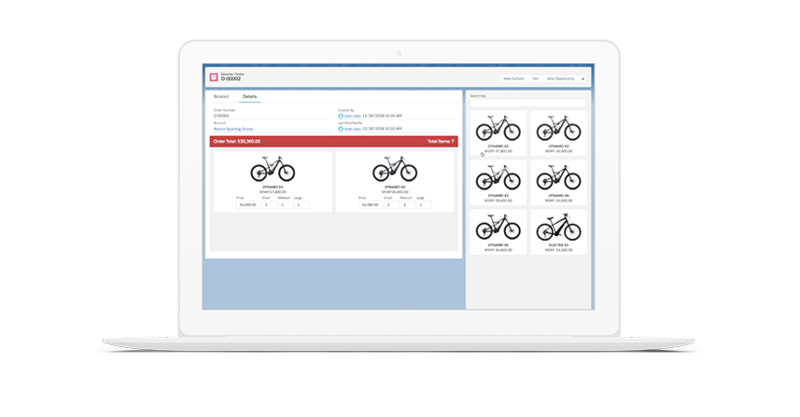 Drag-and-drop functionality improves design-process automation, and a simplified toolbox makes it easier than ever to find the process elements you’re looking for. 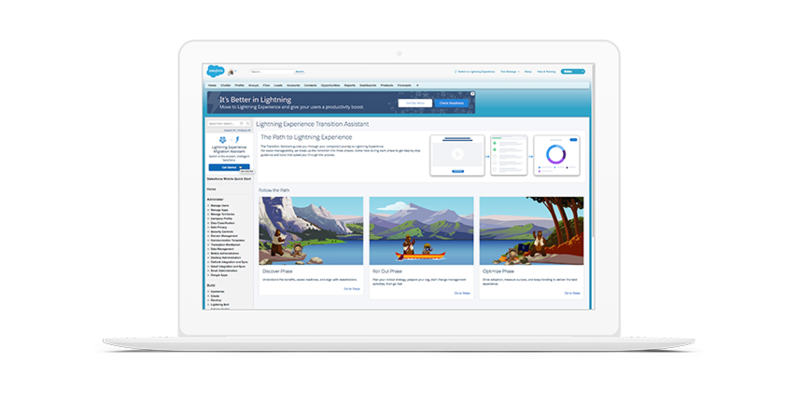 Easily transition from Salesforce Classic to the Lightning Platform with step-by-step guidance, tools, and helpful resources. Multitasking has never been easier now that you can access all your favorite utilities on a single screen. They let you access all your utilities easily so everyone from service agents to Lightning Console users can see their apps and tools at the same time.